Images via Escentual. I write for Escentual as their Fragrance Expert/Blogger. 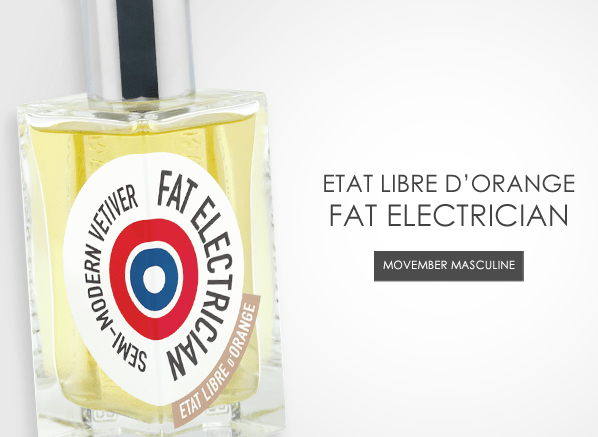 Posted in Christian Dior, Escentual, Etat Libre d'Orange, Masculine, Movember, Perfume Reviews and tagged Christian Dior, Dior Homme, Escentual, Etat Libre d'Orange, Fat Electrician, Masculine, Movember, Vetiver. Bookmark the permalink. 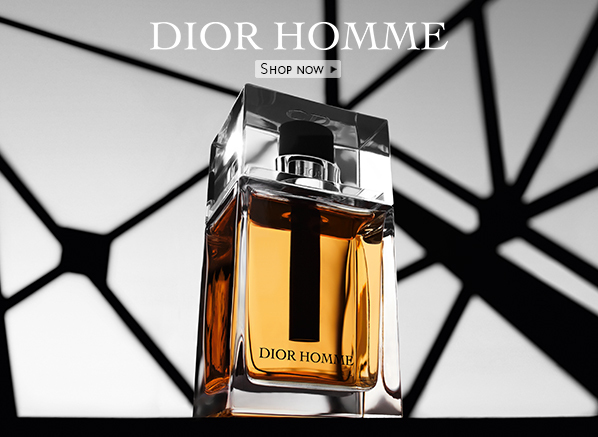 I am so very much on the same page with you when it comes to Dior Homme! Lovely.